The EU’s chemicals regulator has proposed a wide-ranging ban on microplastics that is expected to reduce 400,000 tonnes of microplastic pollution within 20 years. The ban, suggested by the European Chemical Agency (ECHA), is set to remove 36,000 tonnes of “intentionally added” microplastics from various products. Starting from 2020, the new limitations will cover 90 per cent of products and prohibits their use within the EU. Industries such as cosmetics, farming and medicine are among those that may have to redesign their products in line with the new restrictions. ECHA has outlined that their primary objective is to eliminate the use of pollutants that have been added to products for profit or convenience. Each year, the volume of microplastics released into the environment in Europe outsizes the “Great Pacific Garbage Patch” by six times – the equivalent of 10 billion plastic bottles. Elise Vitali, Chemical Policy Officer with the European Environmental Bureau, said that microplastics leave an “invisible” but a sizeable impact on our planet and the EU must lead in combating the issue. “Tackling the plastics inside is just the tip of the iceberg when it comes to solving the microplastic blight, but is a necessary step,” Ms Vitali said. She said that “irresponsible” businesses are primarily to blame for the growth of microplastic pollution and vowed to strongly support the proposed laws “to ensure real impact”. 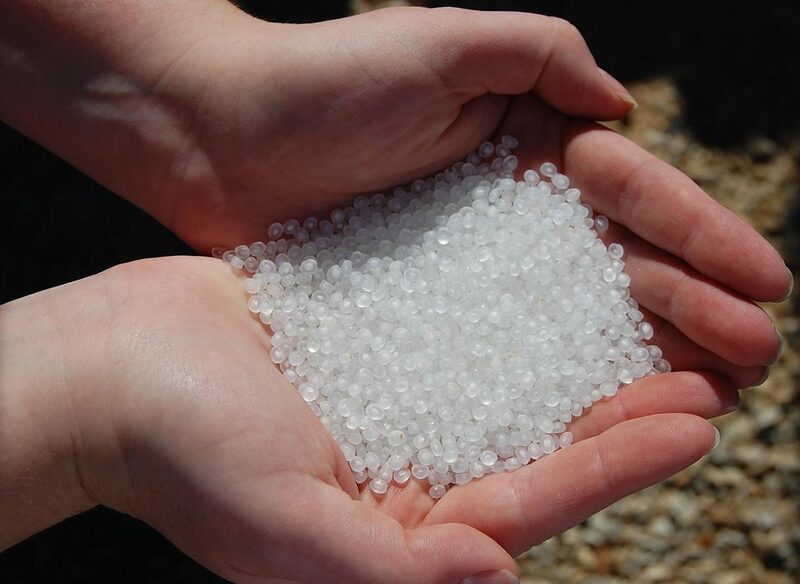 “[Microplastic pollution] was fed by those [firms] making personal care products that decided to swap out natural ingredients like ground almond, coconut shell and olive seed for plastic microbeads,” she said. 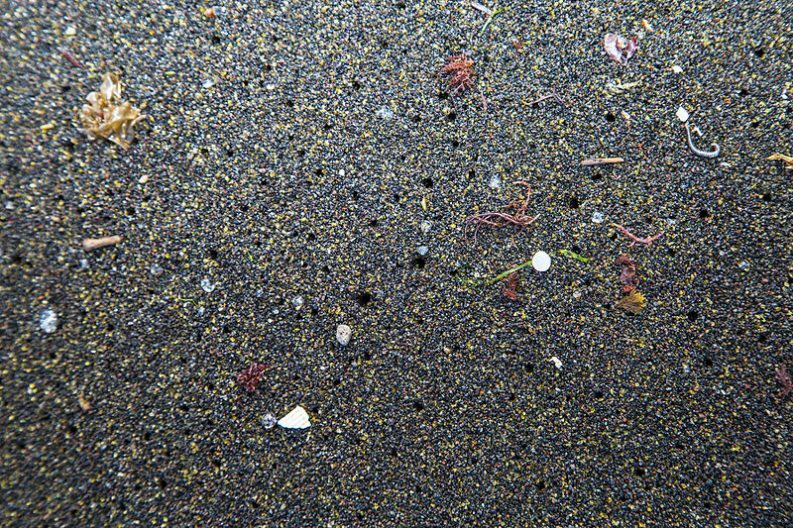 Microplastics have a persistent nature and can remain in the environment for more than a thousand years. The tiny shards of plastic have been found in the oceans, fish, table salt and were found in 83 per cent of tap water samples taken from a dozen nations in a 2017 study. In a pilot study last year, researchers from the Medical University of Vienna examined stool samples of people from Finland, Italy, Japan, the Netherlands, Poland, Russia and the UK, finding a variety of microplastics in all samples. It has been estimated that people who consume shellfish on a regular basis may be eating as much as 11,000 plastic pieces every year. The United States and Canada are among the countries that have already imposed a ban on the use of microplastic in beauty products. Last July, the cabinet approved a new government-backed Bill to restrict the manufacture, import, export or sale of certain products containing microbeads. Over the past number of years, the Government voted down Bills introduced by both Labour and the Green Party that looked to ban microbeads.